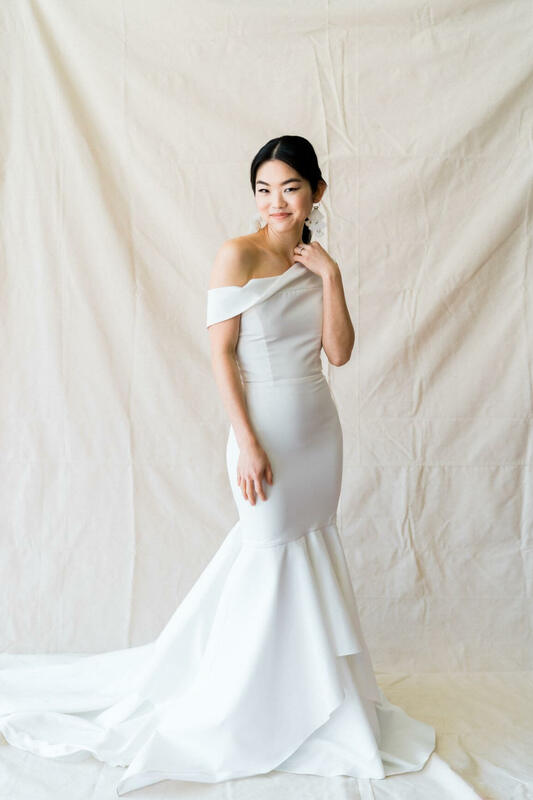 The Sarah Seven collection is made for the relaxed, modern bride looking for a wedding gown with sleek lines, clean details and impeccable fit. For the bride who knows there is power in simplicity and wants to feel like herself. Love could not be more excited to welcome Sarah Seven to our family!